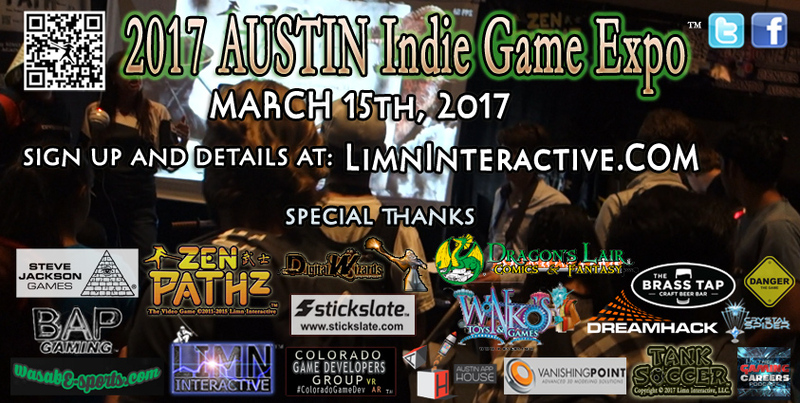 The 2017 Austin Indie Game Expo (AIGE 2017) is scheduled for March 15th, 2017. Come celebrate the latest in games and game development with us at one of the best annual Indie Game Expos. 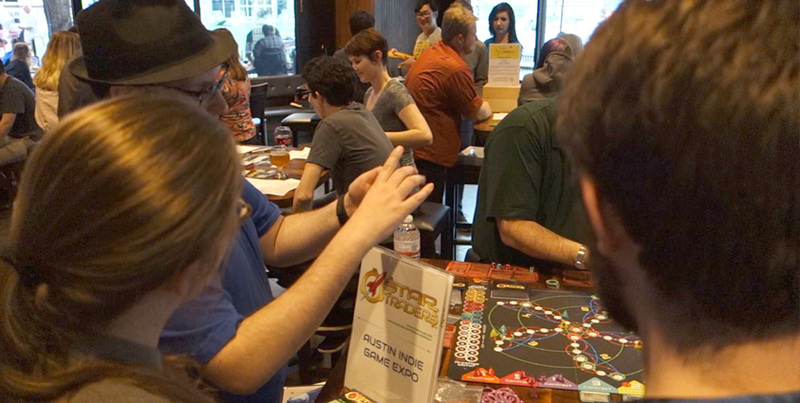 The Austin event promises to be the hottest indie games party during SXSW 2017. Stop by and play a showcase of some of the top new video games and tabletop games under development from around the world. This event is free to attend and open to the public. You just need to RSVP before full. 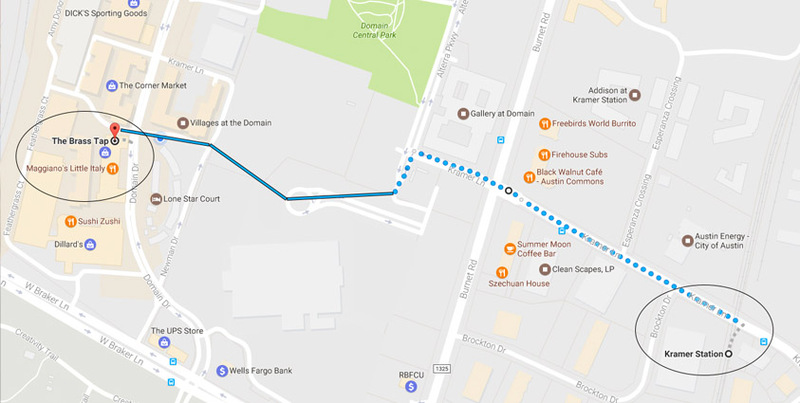 This event is not affiliated in any way with SXSW. No badge required. Meet game developers, virtual reality (VR) developers, musicians, artists and others shaping the future of independent games and VR. 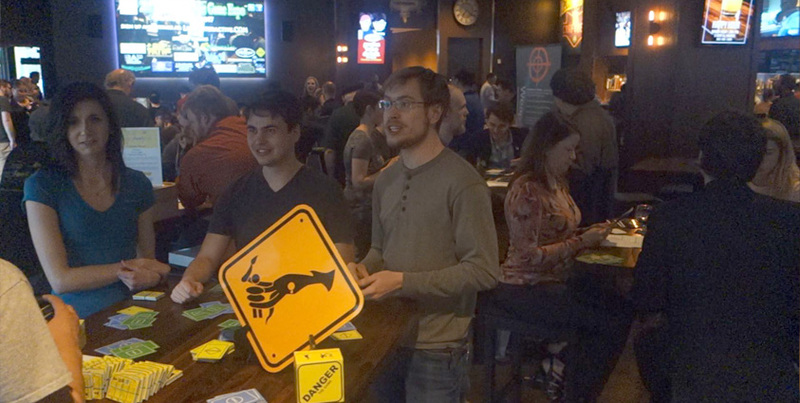 Play indie games like Zen Pathz, Tank Soccer, Danger, Double Vision, and others in a great atmosphere with a large selection of craft beers from around the globe. 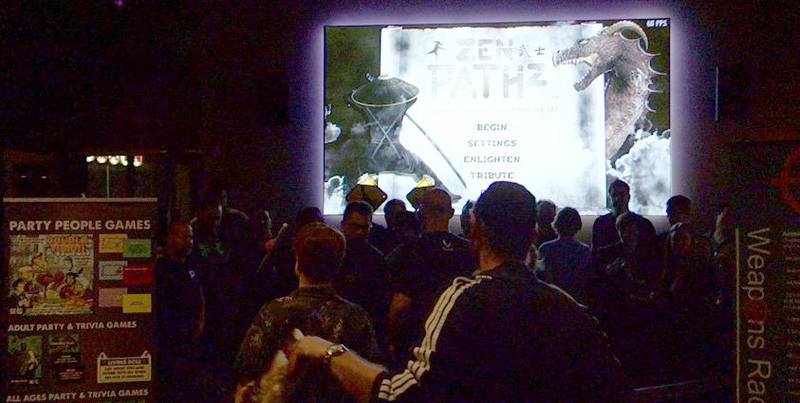 Enjoy gaming on a 14' laser projection screen, 75" Sony 4K display and more. Our last few events filled up so sign up quick if you would like to attend and don't miss our raffle. If you wish to show content at any of our events, it must not infringe on intellectual property rights, be pornographic, violent or in any way defame others. All raffle entrants also must be 18 or over and must be present to win anything. If you are interested in showing a portfolio, games, or anything else you are working on, sponsoring, or getting involved in future events, let us know.